Welcome to Jersey City Carpet Cleaners! It's easy to get into a weekly cleaning routine, but it can also be easy to forget the more periodic chores like carpet cleaning. Professional carpeting cleaning helps to eliminate dust, dirt, and debris from your carpets and rugs while making the air in your home cleaner. If you are due for your professional cleaning, come to the experts in carpet cleaning Jersey City Carpet Cleaners. Jersey City Carpet Cleaners provides full-service cleanings for your carpet, rug, mattress, and upholstery. 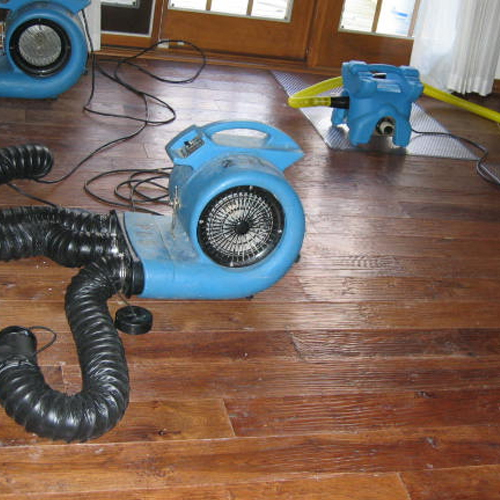 In addition, we are also the specialists in water damage restoration Jersey City residents trust. 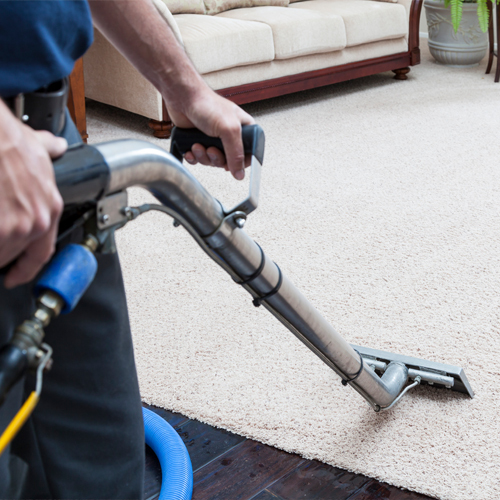 Jersey City provides the best carpet cleaning services that gives your carpet flawless look. Want your most precious turkish rug remain in green? Get our spotless rug cleaning services and restores the beauty. We use the most advanced methods for the finest cleaning of your upholstered furniture. We offer the fastest and complete water damage repair services around the town with our fully trained staff. 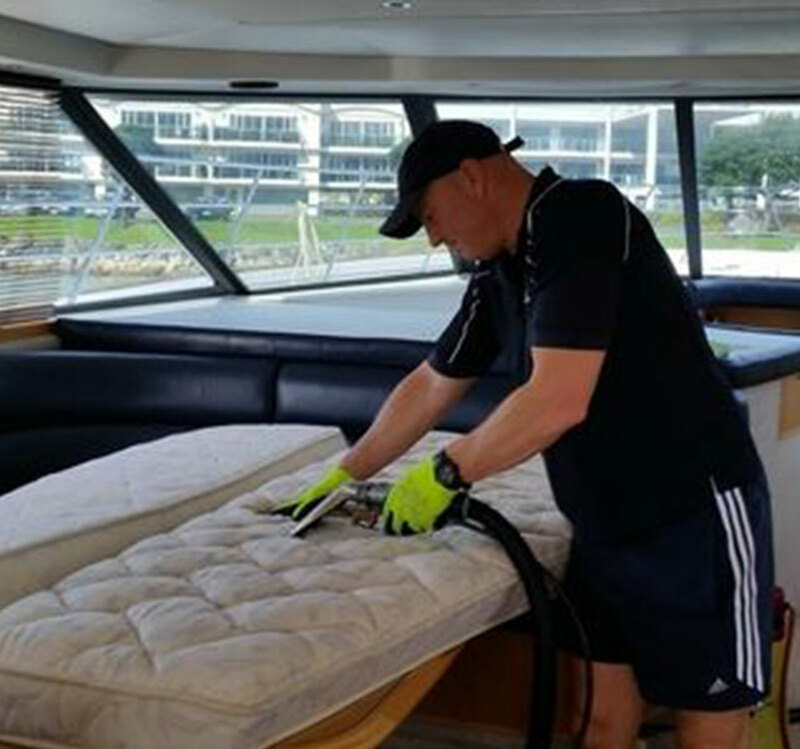 Get the most detailed boat cleaning services set01 cleaning company and restore your valuable investment. 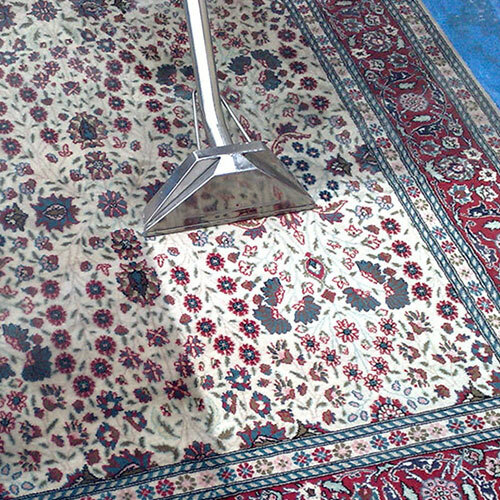 At Jersey City Carpet Cleaners we take pride in our work. 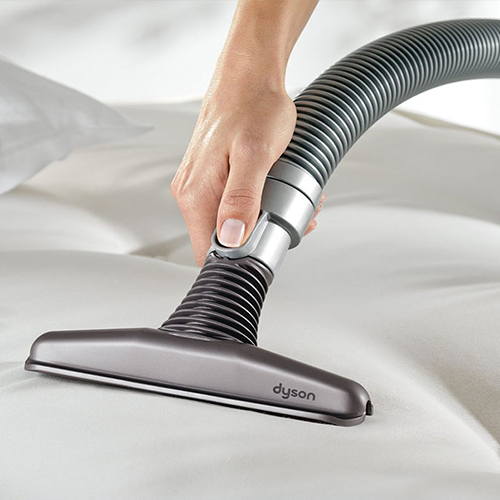 Not only do we use eco-friendly cleaning products that are kid- and pet-safe, but we also only use top-notch cleaning equipment. In a mission to serve our community to the best of our ability, we service both residential and commercial residences. Our extended hours of operation also reflect our desire to accommodate our clients. 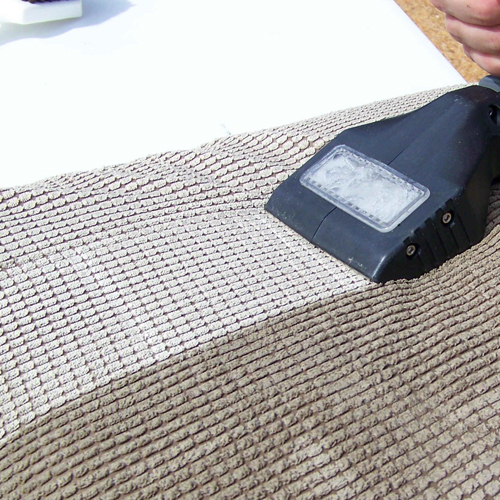 To schedule a carpet, rug or upholstery cleaning appointment just give us a call at (201) 366-2777. Before cleaning services commence, our technicians will perform a detailed inspection of the area, addressing any questions that may have.